Do you want to learn or improve your Irish in 2018? 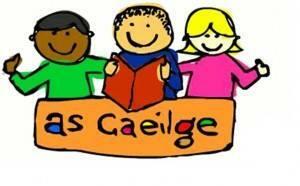 Irish classes for beginners and for people with a few words will be starting in C.D.S. Teo. Offices, Corr na Móna on Tuesday, 30 January 2018. Beginners from 9.30am to 10.30am and basic level from 10.45am to 11.45am. Cost: €20 for 6 classes. If you are interested, contact Marie in C.D.S. Teo. on 094-9548031 or cdst@eircom.net.